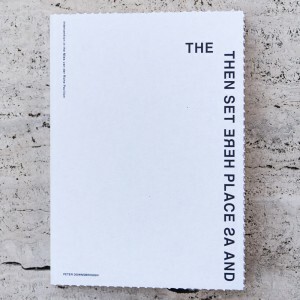 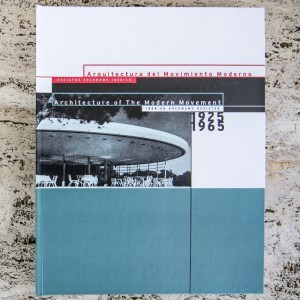 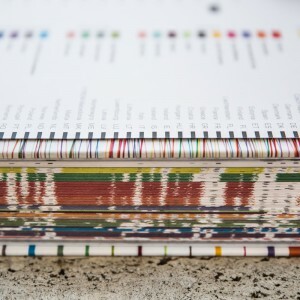 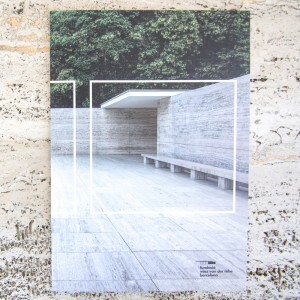 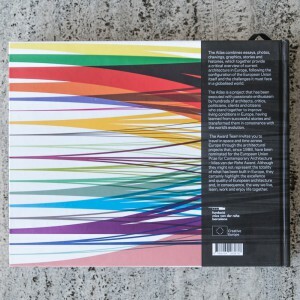 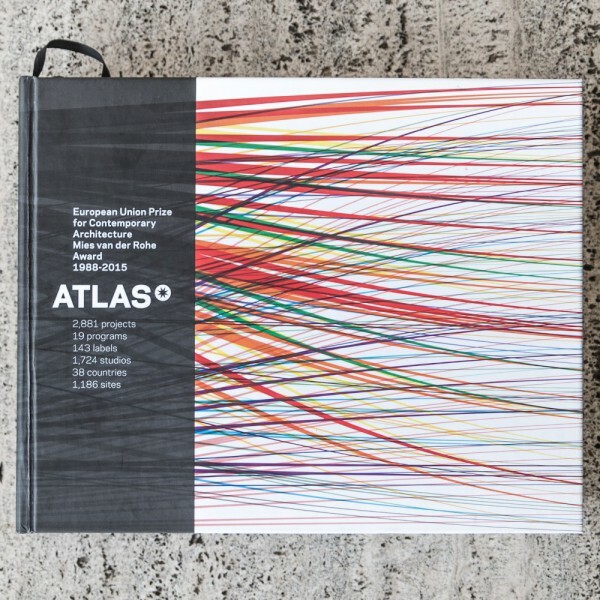 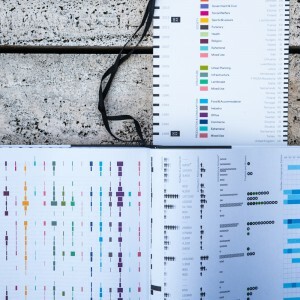 The Atlas combines essays, photos, drawings, graphics, stories and histories, which together provide a critical overview of current architecture in Europe, following the configuration of the European Union itself and the challenges it must face in a globalised world. 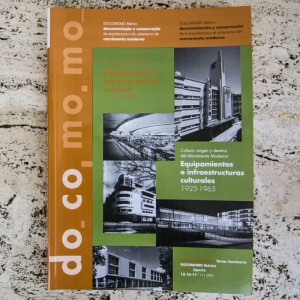 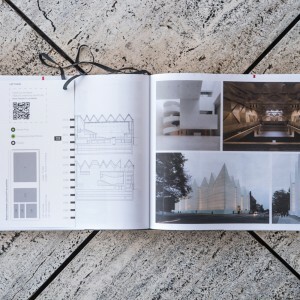 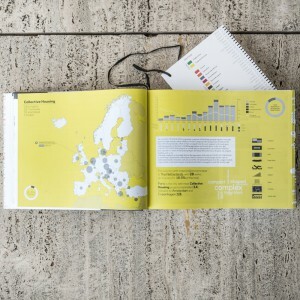 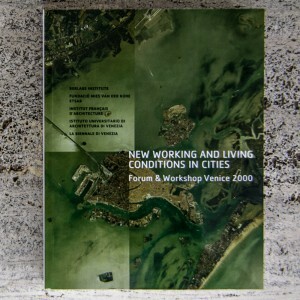 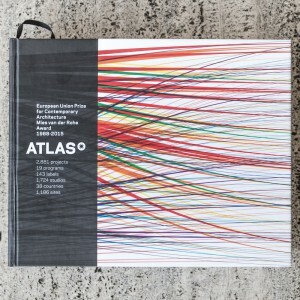 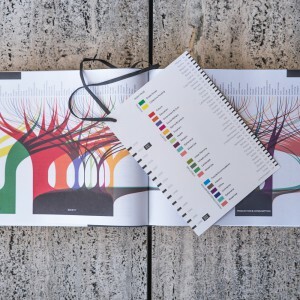 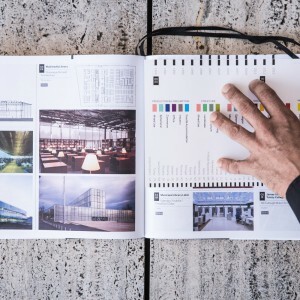 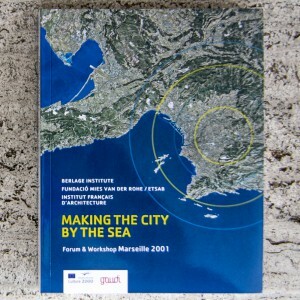 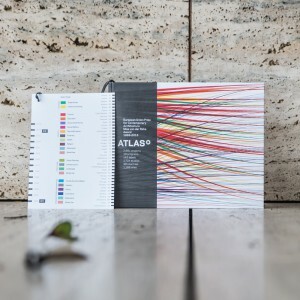 The Atlas is a project that has been executed with passionate enthusiasm by hundreds of architects, critics, politicians, clients and citizens who stand together to improve living conditions in Europe, having learned from succesful stories and transformed them in consonance with the world's evolution. 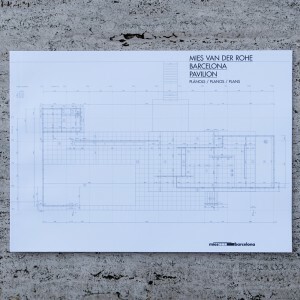 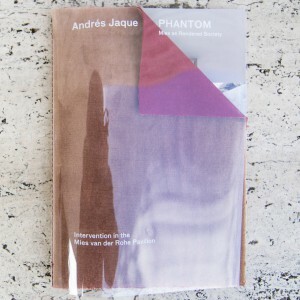 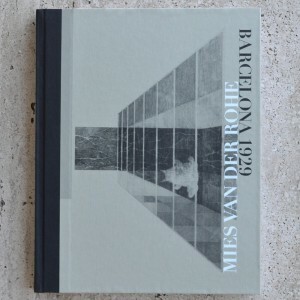 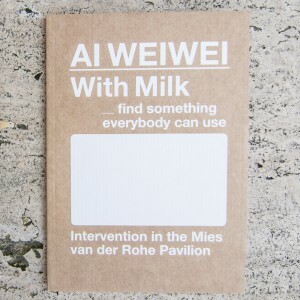 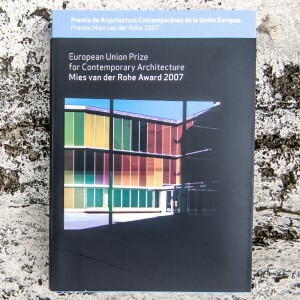 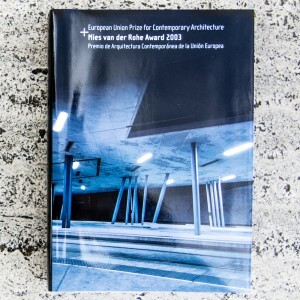 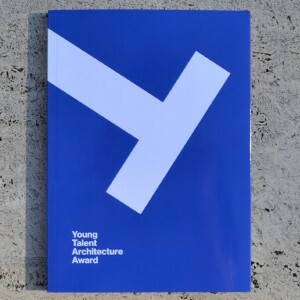 The Award Team invites you to travel in space and time across Europe through the architectural projects that, since 1988, have been nominated for the European Union Prize for Contemporary Architecture - Mies van der Rohe Award. 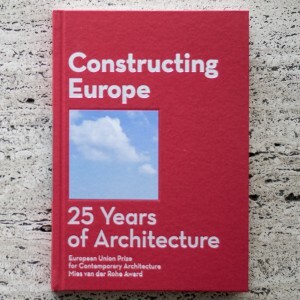 Although they might not represent the totality of what has been built in Europe, they certainly highlight the excellence and quality of European architecture and, in consequence, the way we live, learn, work and enjoy life together.